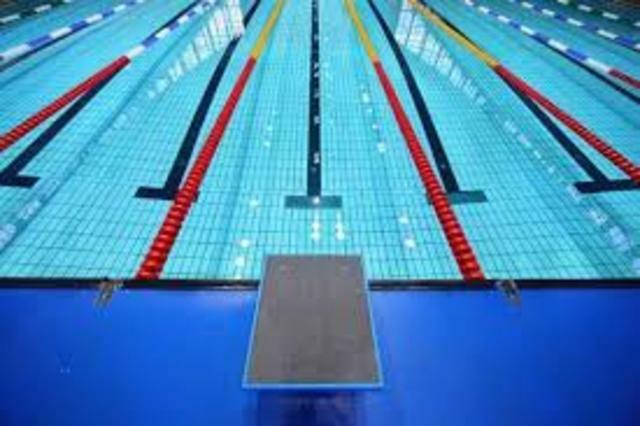 Do you have enthusiasm for swimming you could pass on to adult swimmers? The Revelstoke Masters Swim Club is starting the search for a coach for our 2018/2019 season. We're still confirming practice times and club format, but in the past have swam on Tuesday and Thursday nights from 7-8:15pm and Saturday mornings from 9-10:15am. Our season has run from October - April in prior years. We have a range of swimmers from very beginner to former competitive, and are looking for a coach to motivate and train us! For more information, please email revelstokemasters@outlook.com or call/text Tanya at 250-814-8095.